A couple weekends ago, we were eating dinner with friends and one mentioned missing crock pot meals. There have been plenty of times I have also missed these types of meals, but this time it really stuck with me. 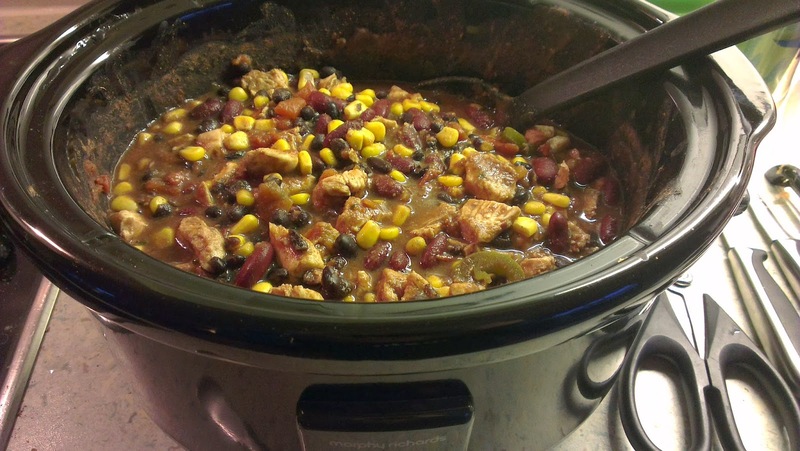 We had used our crock pot pretty often in Chicago, and I felt like we were missing out on certain meals (especially since the convection oven and I regularly have disagreements on what can be considered "cooking"). We knew that a few are available on bol.com (think of it like the Dutch version of Amazon.com), but they seemed ridiculously expensive and therefore, just not worth it. But I kept dreaming about the meals that could be, and I decided to take my chances with Amazon.de (the German Amazon). Usually, it's difficult to buy from Amazon.de - it seems to be a combination of the item needing to ship directly from Amazon and being "expensive" enough for it to go internationally - but this all worked out so much smoother than I could have hoped. 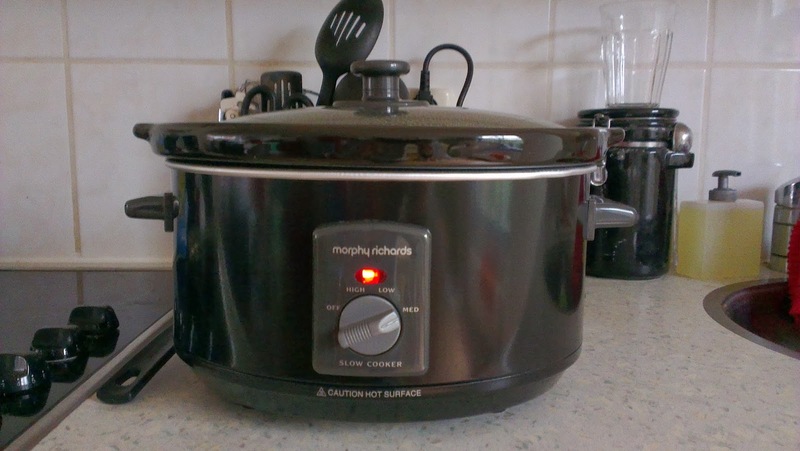 I ordered this crock pot on Monday evening, and it arrived Wednesday afternoon - faster than expected. And while I wasn't able to use it right away, it's been used pretty heavily since Saturday. 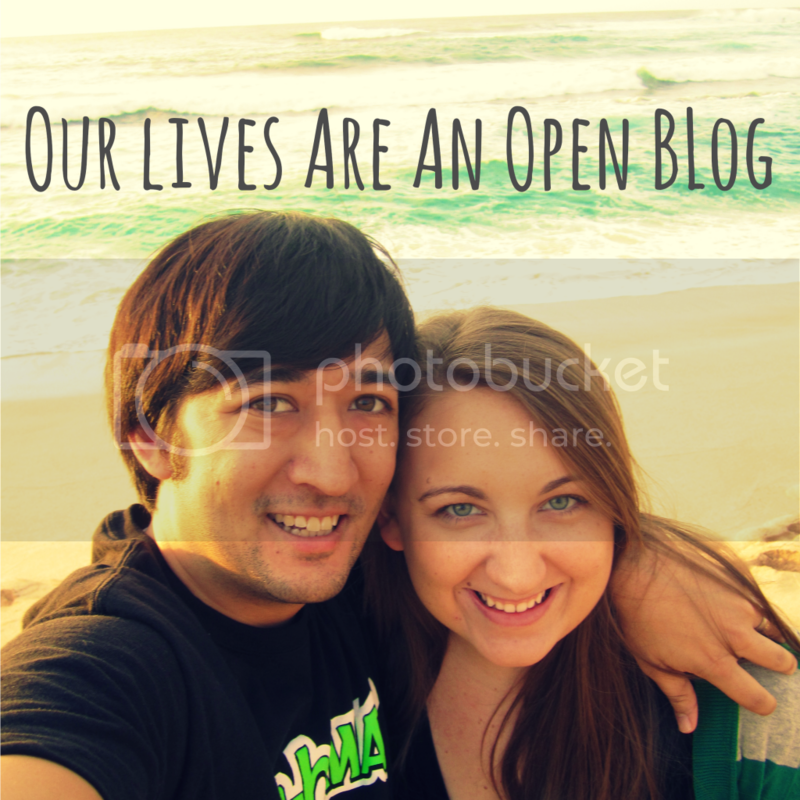 Already we've enjoyed crock pot French Toast, a chicken taco mix, and a pasta dish. It's nice to feel like we're opening up our meal options and bringing in more chances for "comfort food." I see this little guy becoming the best-loved appliance in the house right after the coffee maker. It's hard at work so I don't have to be. Have you found yourself missing an appliance from home? I'm surprised at how happy I am to have this one back! We just got one last month too and I LOVE it! I had missed ours so much too! It's funny what love you can have for a household item. :-) And that chicken taco mix looks yummy! And the chicken taco was a welcomed change of pace! One of the best purchasing decisions since the move, right? =) I love the return of the set it and forget cooking! Not for items that need to be plugged in but on amazon.co.uk I know that we get free shipping to Sweden if we spend 25 pounds or more and it is how I get books, movies, video games and other items like that! You know, I have never used a crock-pot. Hubby goes on about them all the time, but I have not got any knowledge of where to start to get good recipes etc. Any tips? I have heard they are easy to use - which is great for me! That's always comforting! Having access to books in your own language is always necessary when you're a bit of a bibliophile. And who doesn't love a good video game? I have never owned or used one.. and now i am wondering WHY NOT? Man, it looks easy and delish!